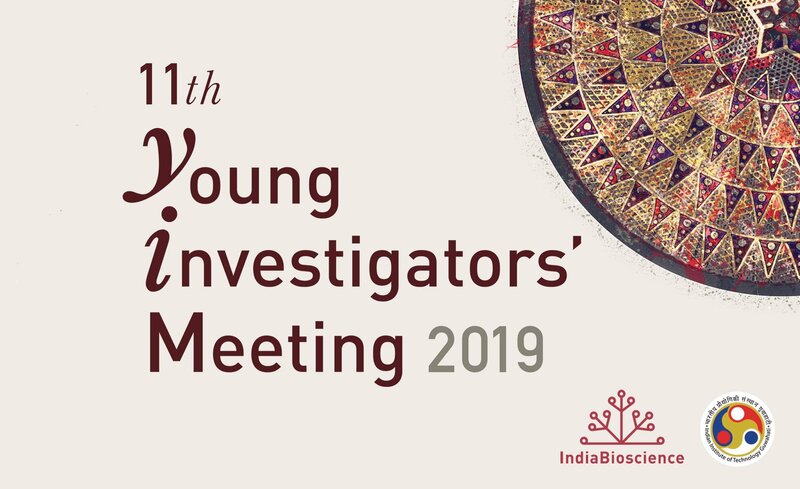 This is the first in a two-part series reporting on the proceedings of the 11th Young Investigators' Meeting (YIM), which was held in Guwahati, Assam, from 6 to 10 March, 2019. 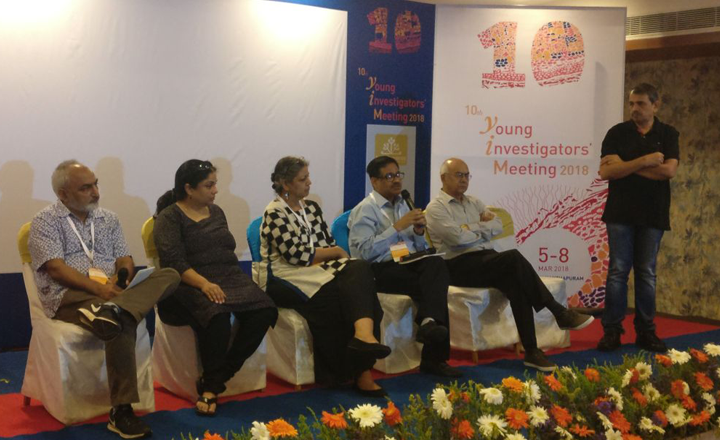 The meeting brought together young researchers, mentors, post-doctoral fellows and institutional representatives for five days of talks, panel discussions, breakout sessions and poster presentations. 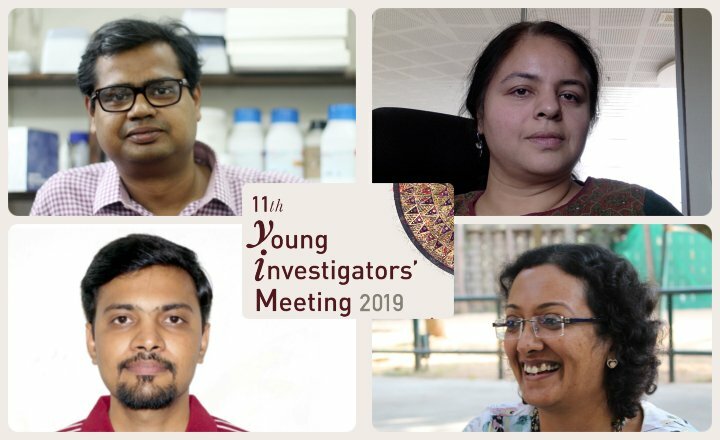 We asked the organisers of the Young Investigators' Meeting (YIM) 2019 (B Anand, IIT-Guwahati, Dipyaman Ganguly, IICB-Kolkata, Richa Rikhy, IISER-Pune and Smita Jain, IndiaBioscience) a few questions about the upcoming meeting, including how the participants can make the most of the experience. 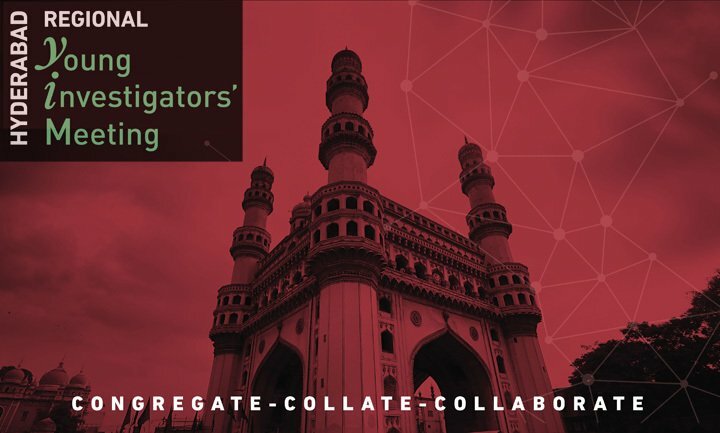 Here is what they had to say.